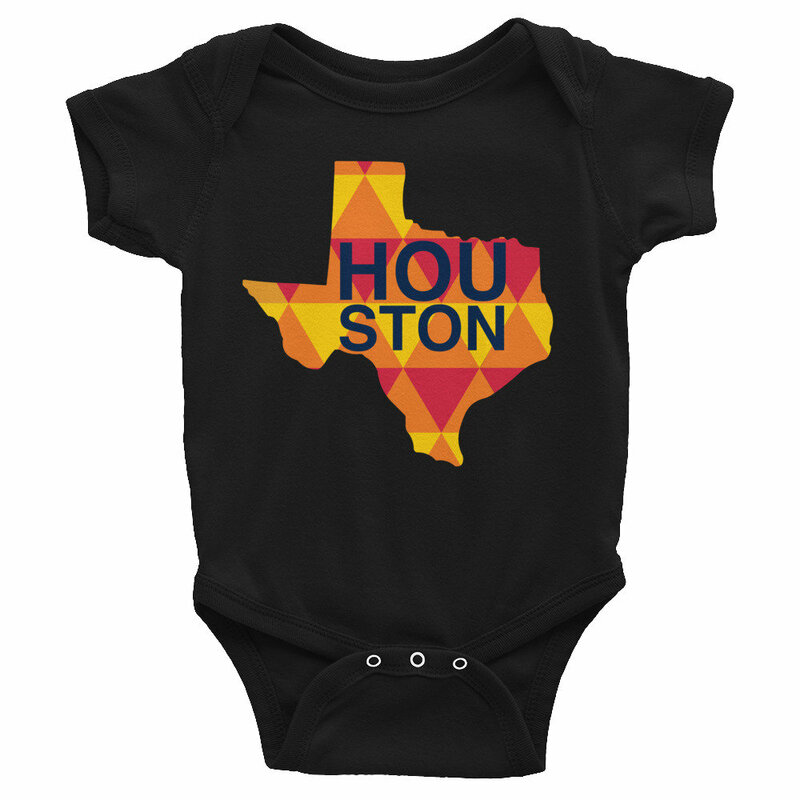 The perfect Houston Astros baby bodysuit for your little one. Go Stro's vibes right here! You will not find this funny one-of-a-kind baby one-piece anywhere else. Is your friend, family member or coworker expecting? 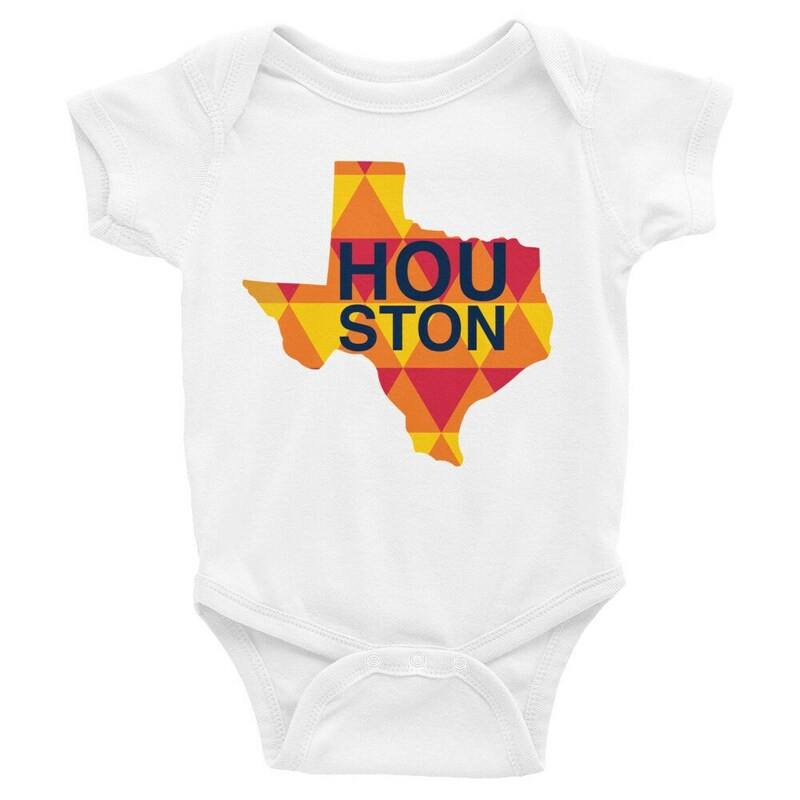 This adorable snapsuit is the PERFECT gift for a baby shower or new parents!